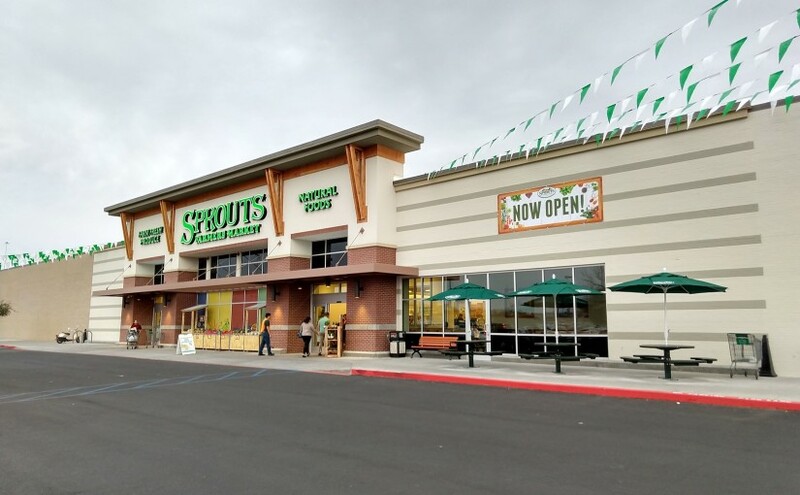 Sprouts Farmers Market | Las Cruces, NM - Highland Enterprises INC.
Highland Enterprises has recently competed work at the new Sprouts Farmers Market grocery store on East Lohman Avenue in Las Cruces. 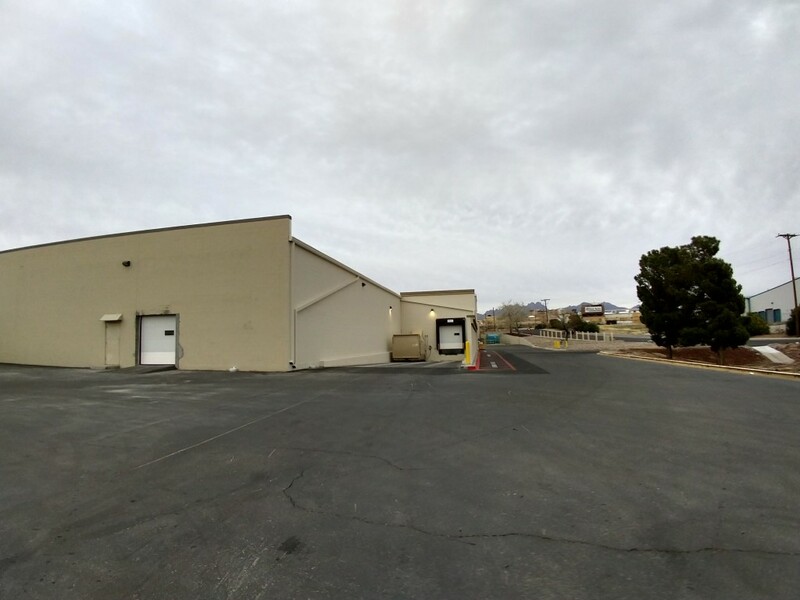 Highland performed the customized steel fabrication and erection to the existing roof structure to support skylights, HVAC, refrigeration equipment, transformers, etc. Highland also extended the fire main lines outside the building and tied into the city’s main line. 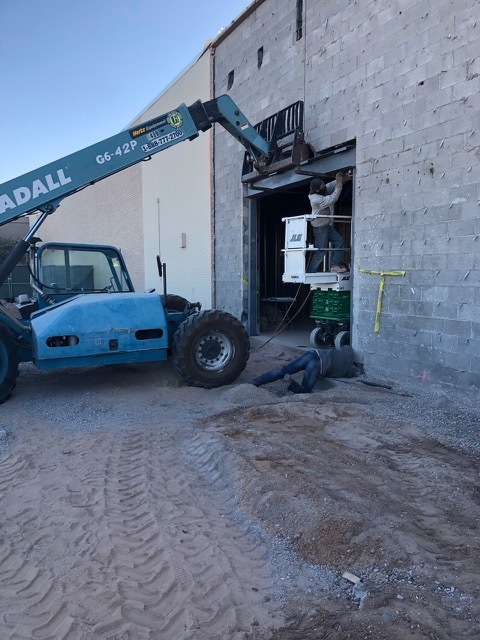 Part of our work included extending the sewer main along with newly constructed manholes through the existing parking lots and storm-water ponding areas.reas.